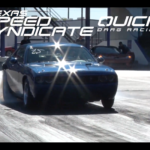 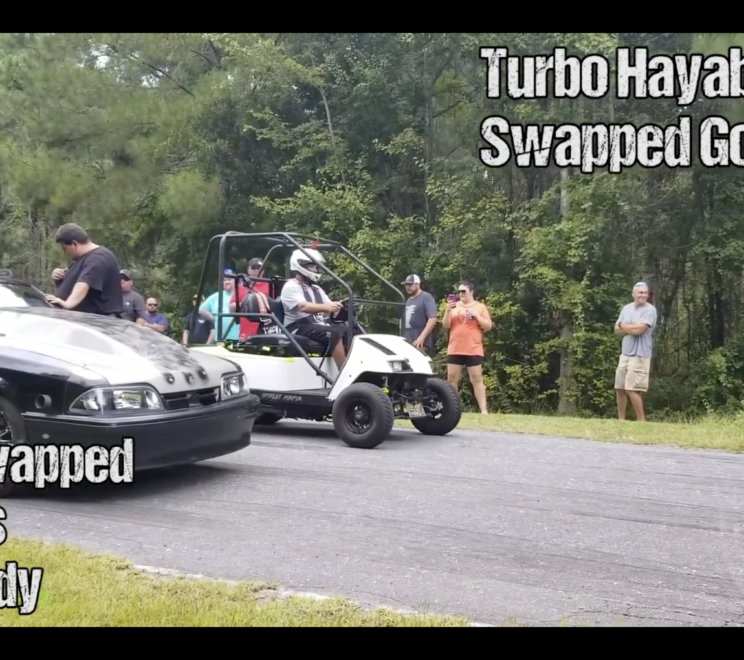 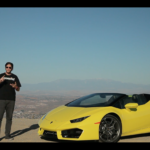 VIDEO: Turbo Hayabusa Golf Cart Gappin ERRYTHANG!!! 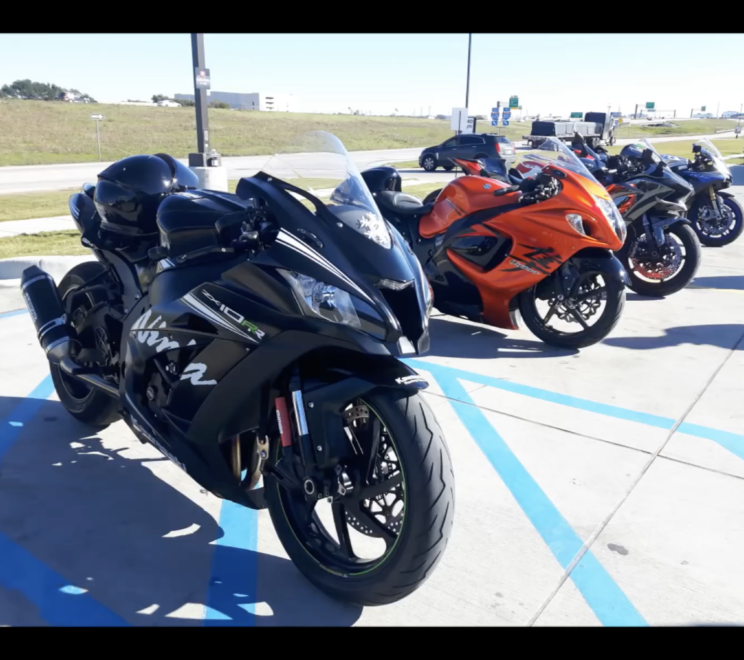 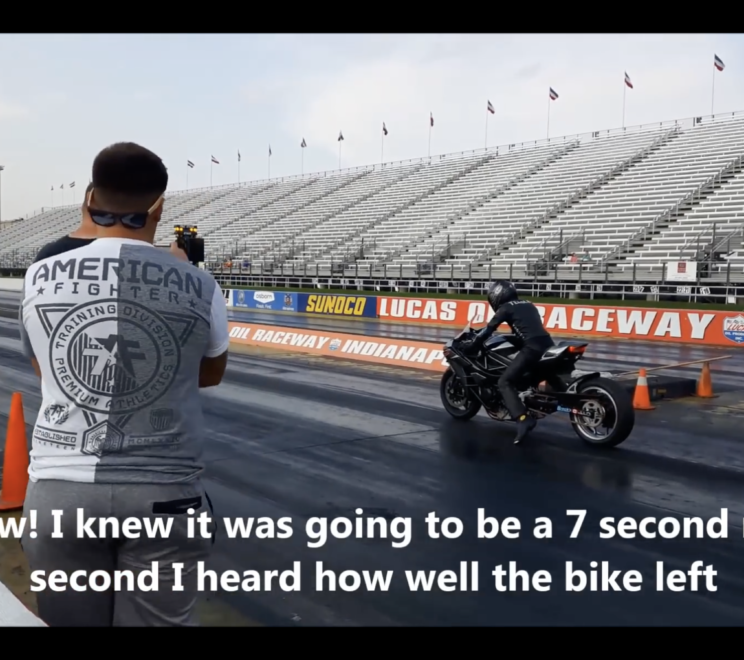 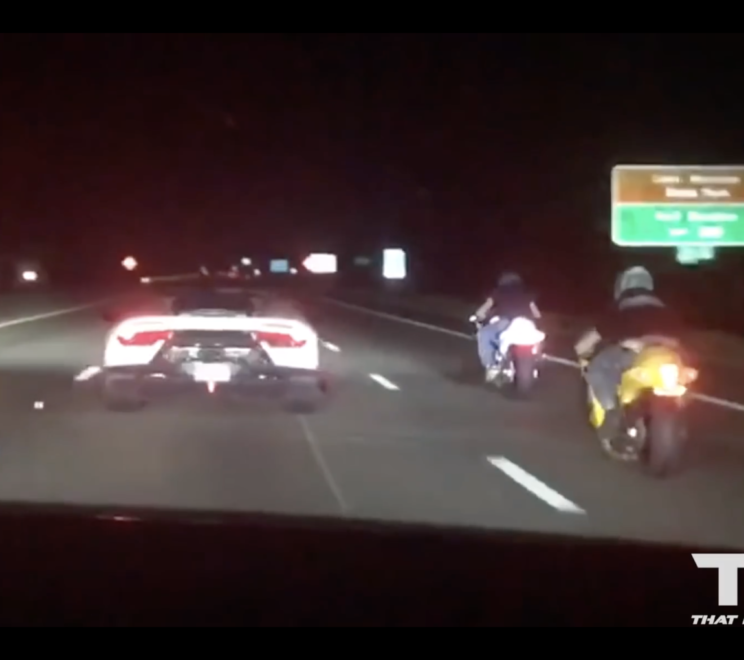 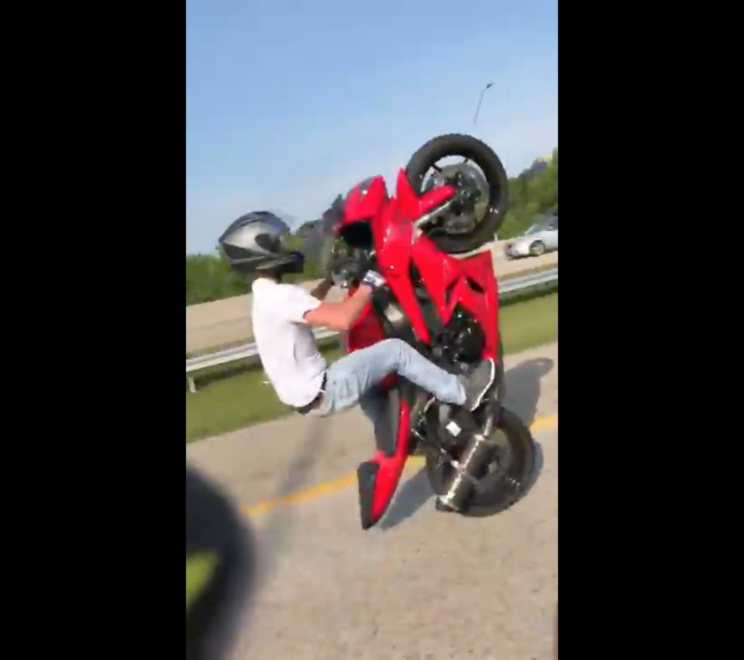 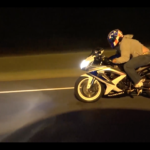 VIDEO: Honda CBR 1000RR Custom Over-Tail Exhaust! 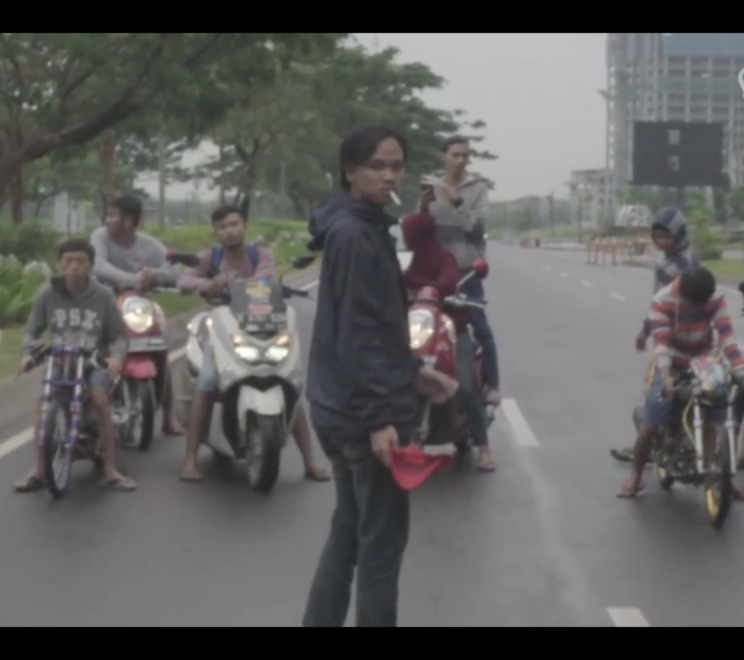 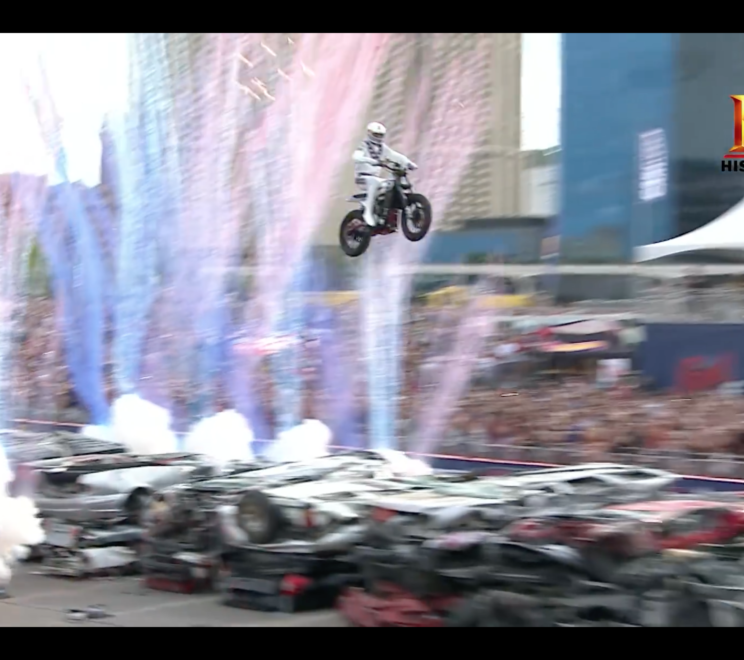 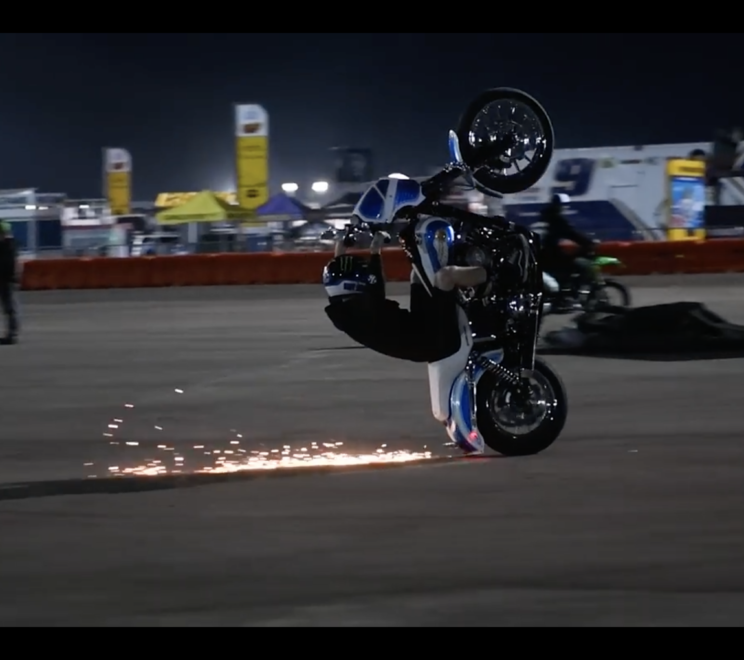 VIDEO: Illegal Motorbike Racing In Indonesia | Sketchy! 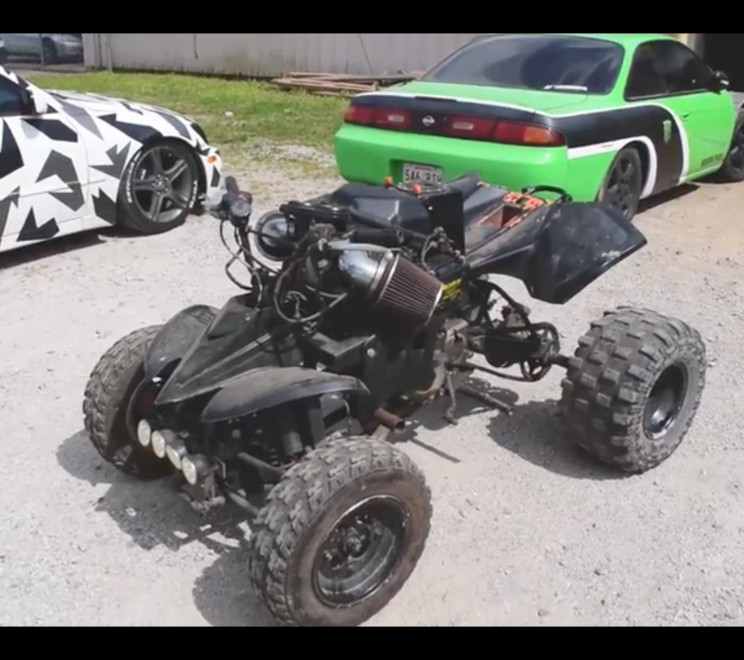 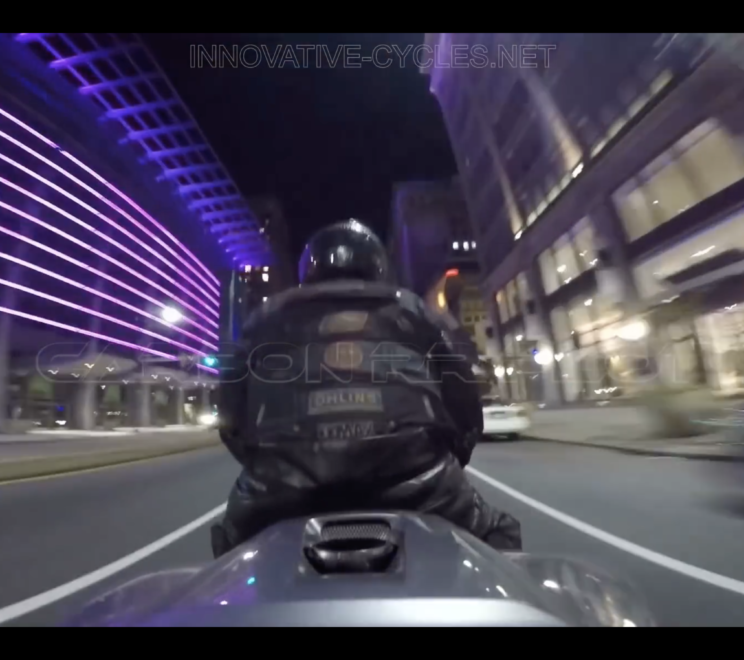 VIDEO: Meet “Death Trap” | Ninja 600cc Powered ATV On The Streets!